Our Solid Silicone Cord (CRDS) product line is a great solution for sealing off exposed semi-circular cut-outs on machined parts. It can also be used to plug threaded and nonthreaded holes. 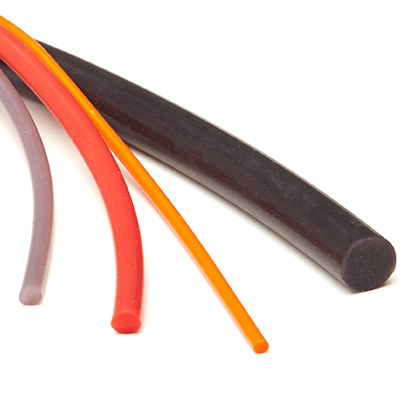 Versatile and easy to cut to length, Solid Silicone Cord is a great product to have for short runs.